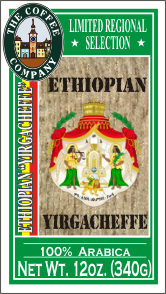 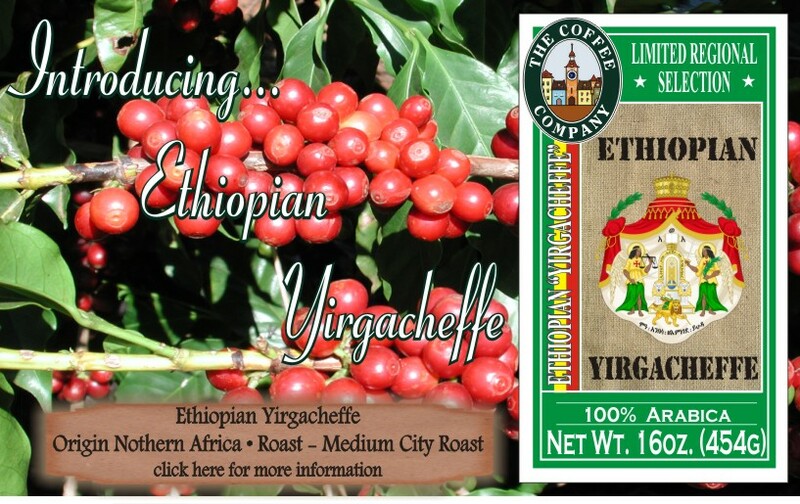 Classic Ethiopian Yirgacheffe - Rich, Flavorful Medium-Bodied coffee, Spiced nutmeg, Cocoa body, floral aroma with many flavor nuances sure to be a surprise every time you brew it. 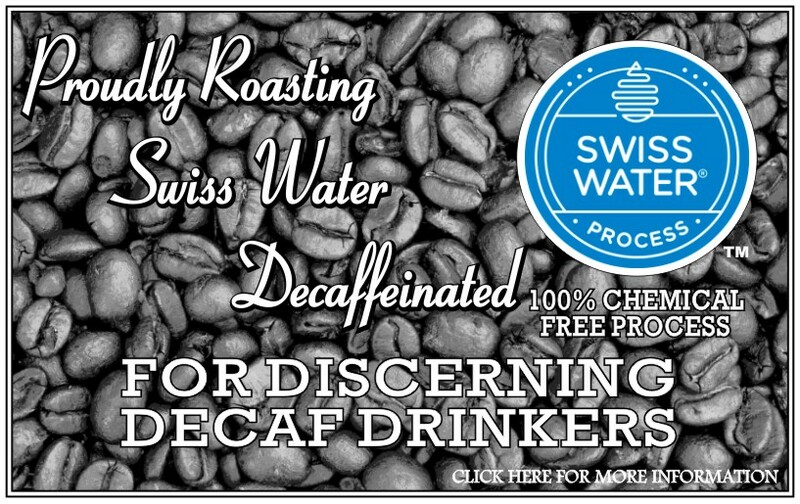 Medium City Roast. 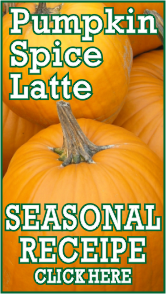 Don't forget to check out our Holiday Specials... Spicy Egg Nog, Pumpkin Spice and White Chocolate Peppermint are our seasonal favorites and we have a few other discounted specials in there for you. 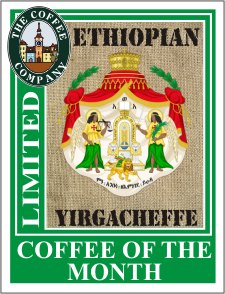 Now Available our hand selected green coffees. 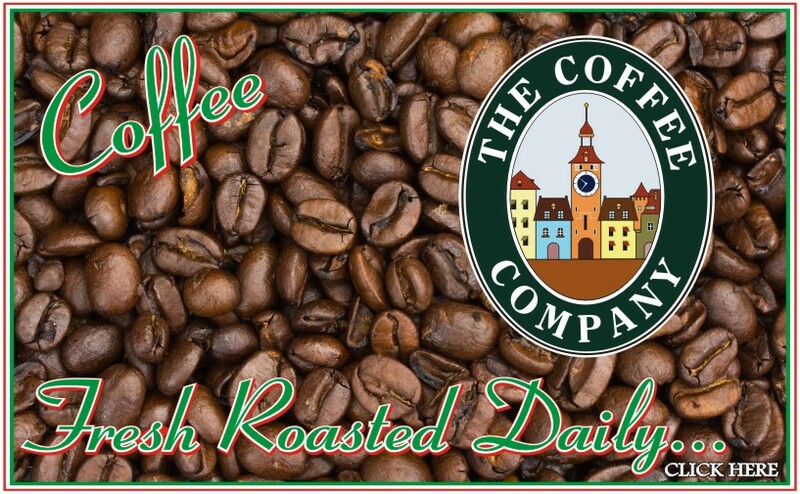 We have had a number of requests from folks that roast there own green coffees so now we have a section for those of you who are so inclined to home roast your own beans. 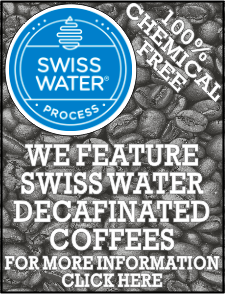 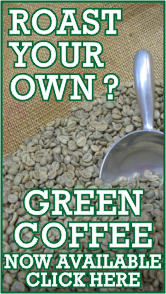 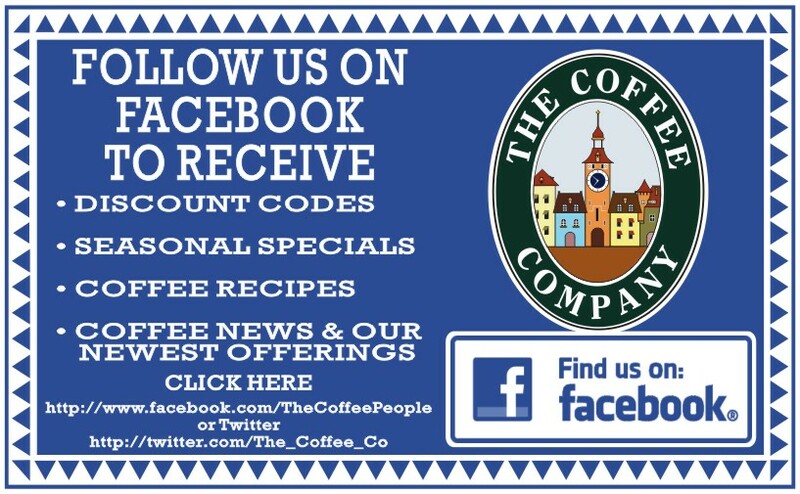 We do not offer roasting machines, but feel free to browse our fine selection of green coffees.